Are your search queries in your browsers are being redirected to Yandex.ru without your permission? 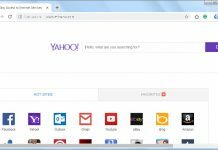 Then, we would suggest you read this removal guide as it will help you how to remove Yandex.ru infection from Mozilla Firefox, Google Chrome, and Internet Explorer permanently . Although, Yandex.ru is a legit Russian search engine, many times other browser hijackers change your browser settings to make https://www.yandex.ru/ your default homepage and search page. However, due to hijacked browser settings, you are unable to undo these changes. The simplest way to regain control of your browser settings is by using our removal techniques to uninstall Yandex.ru redirect from your computer. How was Yandex.ru able to infect your computer? Most probably this hijacker entered your computer when you were installing a freeware that was bundled with this infection. Later, you found your search queries are being sent to an unknown search engine. You can easily undo all these changes and restore your favorite search engine after you delete Yandex.ru infection from your computer by implementing our removal techniques. Why the complete removal of Yandex.ru important? Like said before Yandex.ru is a genuine search engine, but browser hijackers impose it on your browsers. Unless you eliminate all the entries of this hijacker from your computer you can always expect its reappearance. Therefore, you must try our removal methods as they can help you to get rid of Yandex.ru infection from your computer. Primary symptoms of Yandex.ru infection? New Tab feature of your browsers is opening an unwanted search engine. All your search queries are being redirected to a modified search portal page. Your browser settings have been hijacked. How to avoid Yandex.ru infection? You can easily avoid this hijacker on your computer by taking these precautions. Verify the security rating of a freeware before starting its installation. Choose Custom or Advanced option while installing a software to stop the installation of extra applications. Periodically check the security of your computer using an antivirus and an anti-malware program. How to remove Yandex.ru from IE, Chrome, Firefox. Below, you will read the steps of how to remove Yandex.ru from your computer. Although we have explained both manual and software removal methods, but you should execute steps of only one method to eliminate this hijacker from your computer. Follow the below given steps. Steps 1: Remove Yandex.ru homepage from Internet Explorer. Remove Yandex.ru homepage from there and set your homepage url as you want at startup. Step 2: Remove Yandex.ru addons from Internet Explorer. In right side pane, right-click on Yandex.ru extension and click on disable / remove also disable all the unwanted extensions from there. 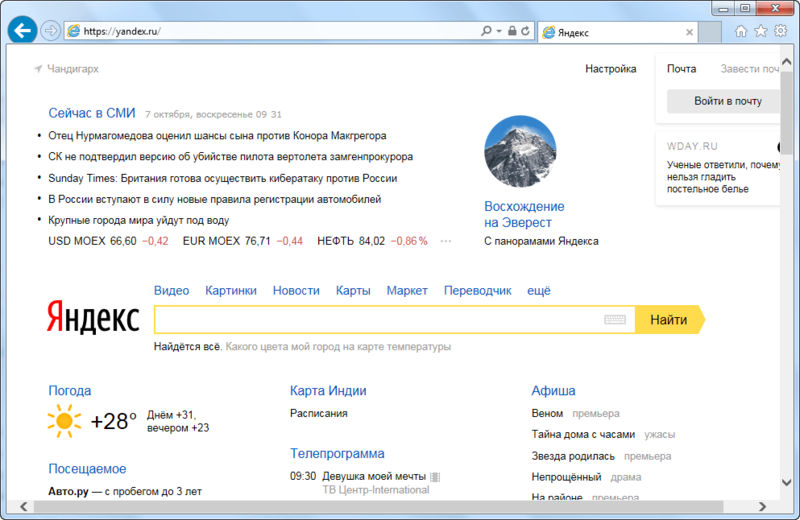 Step 3: Remove Yandex.ru search engine from Internet Explorer. Now remove Yandex.ru extension from there and also remove all the unwanted addons. If above three steps couldn’t remove Yandex.ru then you have to remove it by resetting Internet Explorer. Step 1: Remove Yandex.ru homepage from Mozilla Firefox. 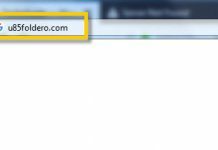 Remove Yandex.ru url from home page field and set the url as you want. Step 2: Remove Yandex.ru addons from Mozilla Firefox. In right side pane, select the Yandex.ru extension and remove / disable it. Remove all the unwanted add-ons from there as well. 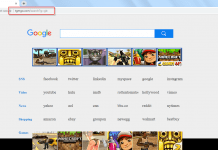 Step 3: Remove Yandex.ru search engine from Mozilla Firefox. Go to “One-Click Search Engines” section on the same page, select and remove Yandex.ru from there. Step 1: Remove Yandex.ru homepage from Google Chrome. Go to “On start-up” section of the settings page. Remove Yandex.ru URL from there and add url as you want to open at startup. Remove Yandex.ru extension from there. Next articleWhat is Amazon assistant? And how to remove it?